As I'm sure you are aware, data is gathering and processing information and software in a timely manner. 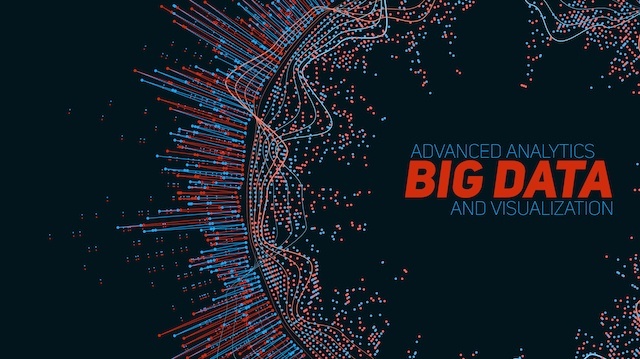 Big data is information that is enormous in volume and very complex. This big data cannot be collected, managed, or processed in a timely manner. There is no clear line between what is considered Big Data but it's usually in multiples of petabytes and enormous projects in exabytes. - Velocity: the amount of data that must be processed and analyzed. 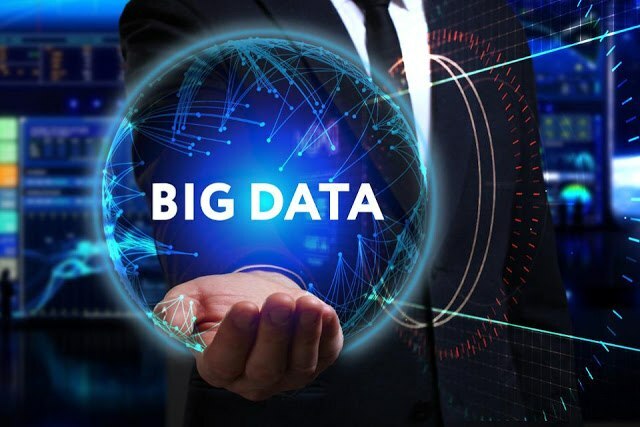 Data that is established as big data comes from various places including social media, websites, mobile and desktop apps, scientific data, IoT (other devices in the internet of things, and sensors. Big data comes from a variety of components that allow a business to put their data to practical use and solve any number of problems. This can include the IT infrastructure for supporting data, applied analytics, the technology for projects, various skills, and the actual use to make big data clear.